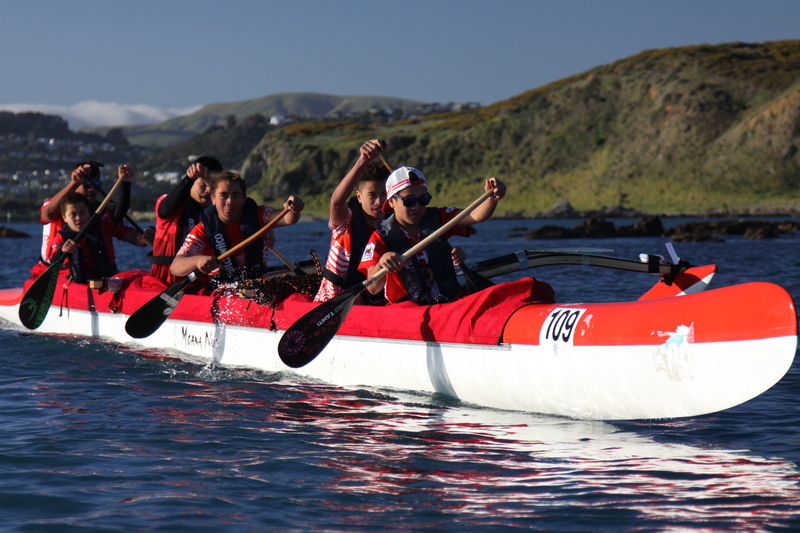 The event is open for paddlers/teams from outside the Hoe Tonga region. Some restrictions apply to W1. Entries closed Thursday, 15 November. Roster closed on Tuesday, 20 November. There will be a late fee if an entry is not completed by the deadline, or if the roster has not been completed on time ($15 per entry). There are no refunds or fee reductions for entries that withdraw after the entry deadline. The Board is pleased to present our report for 2018. Copies for club representatives will be available at tomorrow’s AGM in Whanganui. We are sad to announce that Chris Fox has tendered her resignation from the board. Therefore one vacancy will arise as a Hoe Tonga Board member after the AGM September 15th. 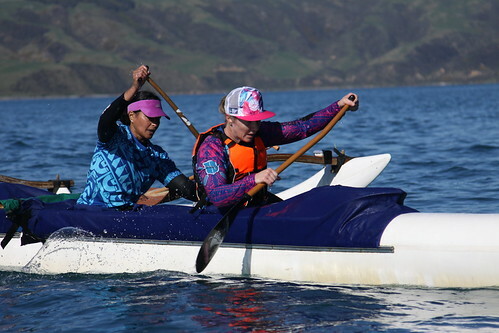 Hoe Tonga would like to acknowledge the time and efforts Chris Fox has contributed as a Board Member over the years she has been in the position. She has put in countless hours towards the growth of our sport in the region and she will be missed. We are seeking Board members who will take an active involvement in the sport’s governance body and in the best interests of its membership as a whole. All nominees must be honest, reliable, trustworthy and comfortable to ‘walk and talk’, particularly in relation to the values of our sport (as outlined in our Strategic Plan). Clubs and nominees must fill in the nomination form. They must be received, completed with relevant nominee profile and sent to hoetonga@gmail.com. The list of nominees, along with their profiles, will be posted on the Hoe Tonga website. Check out the evidence from Race 2… go to https://flic.kr/s/aHskDbQXmv or click on the photo below. All photos can be downloaded in full size from our flickr photo site.